Oracle is an Award Winning, “Little Glossies” – With a BIG reputation, running successfully for almost 13 years. 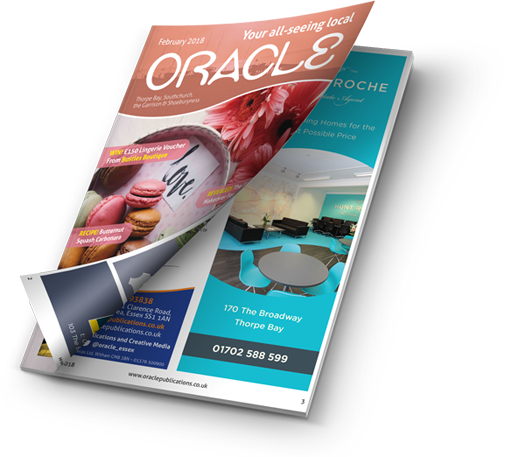 Reach Oracle’s niche market from as little as £35+VAT per month for a mono quarter-page. This offers exceptional value, only costing you £5.00 per thousand ABC1 households. Fantastic value for any business wanting to target this affluent market. Delivered to 14,000 +AB households throughout Southend. 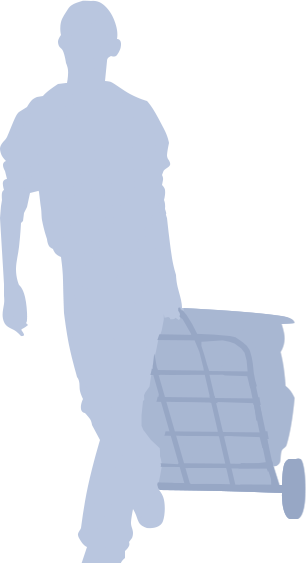 We boast a potential readership of over an 35,000 plus. Carefully targeted roads to maximise market potential. We use our own deliveres and carry out frequent checks.